The food you eat, what you do during the day, when you go to sleep: these are just some of the daily choices that contribute to your overall well-being, and some will definitely make you feel better than others. What choices can you make to create optimal health? In our BA in Ayurveda Wellness and Integrative Health, you’ll learn exactly how to create wellness for yourself and those around you through ayurvedic techniques. Understanding wellness starts with being healthy yourself. As a student, you’ll practice the Transcendental Meditation technique daily. This evidence-based technique reduces stress, improves health, and helps the brain to function optimally, allowing you to learn in a whole new way. Our dining hall provides nutritious, organic, vegetarian meals, and our daily routine allows plenty of time to study without the stress of a packed class schedule. From clinicals to academic subjects, you’ll be fully immersed in only one course per month, diving deeply into each topic and connecting the knowledge to your own life. Our professors have years of experience in the field of ayurveda and will provide you with personalized attention, helping you to grow as a wellness consultant and as a person. Along with your BA degree, you’ll become certified as a Maharishi AyurVeda Wellness Consultant, meaning that you can practice independently as a health consultant in some states and with a licensed practitioner in others. 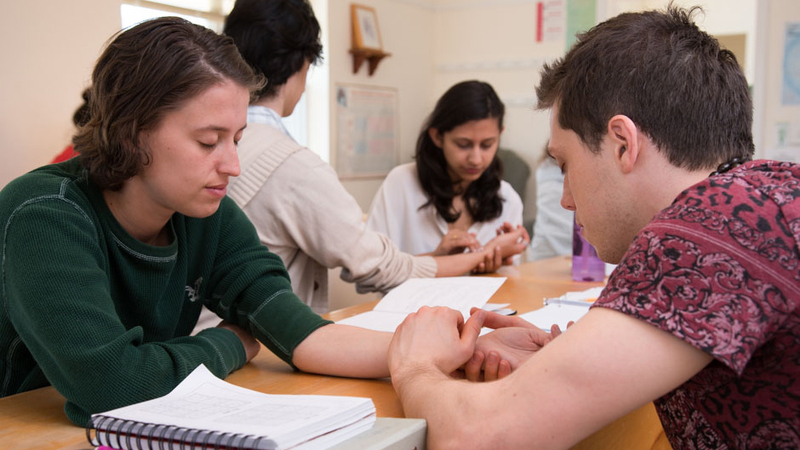 By the time you graduate you’ll be prepared with extensive knowledge and experience in the field of Maharishi AyurVeda, ready to help the world become a healthier place. Varsha Khatri, founder of popular London health practice Illuminated Health, utilizes Maharishi AyurVeda, yoga, nutrition and herbal medicine to help her clients achieve optimal health and wellness. She is currently working on a book that brings together Maharishi AyurVeda with modern nutrition for everyday living. You’ll study yoga postures in theory and through your own experience, experiencing the deep relaxation, stress release, and expansion associated with daily yoga practice. How we metabolize food and drink directly affects the strength, vitality, immunity, and longevity of the body. In this course, you’ll learn what to eat, when to eat, and how to eat to maintain or restore balance to the physiology. 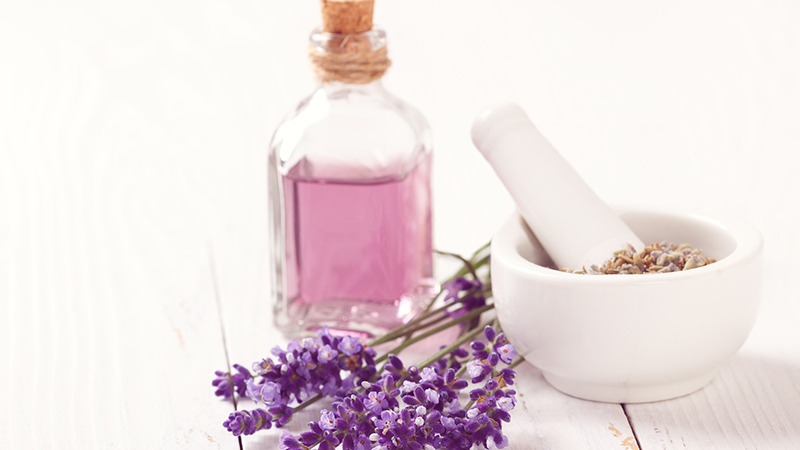 In this course, you’ll study the history and basic principles of aromatherapy. You’ll learn the therapeutic properties of aromatic molecules, the chemical structure of essential oils and hydrosols, the therapeutic effects of aromas on physiological states, and more. 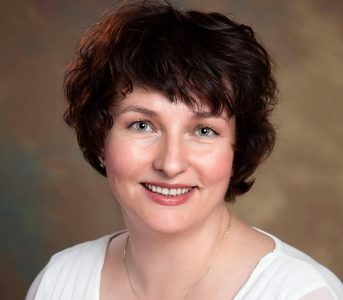 Professor Liis Mattik, PhD, is a natural, holistic, preventive healthcare practitioner, educator and scientist. She has been teaching, training, educating, overseeing curricula, and consulting people in methods of Maharishi AyurVeda for over 20 years in University and public sectors. She has been giving individualized recommendations for maintaining or improving health and preventing or reversing aging by utilizing pulse diagnosis, diet, digestion, nutrition, herbs, minerals, essential oils, color therapy, yoga asanas — body postures, pranayama — breathing therapies, prevention of disease, seasonal purification program including Pancha Karma, and the Transcendental Meditation™ technique.